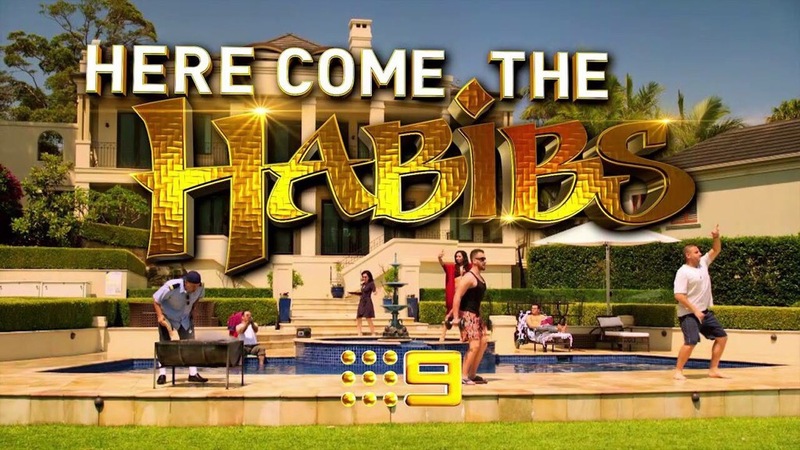 Check out the new web series that Rob Shehadie stars in. He has teamed up with TAFE Western Sydney institute to help promote the amazing courses that they have on offer and to help reduce youth unemployment in western Sydney. Fair Go for the West Ambassadors Shoot L to R, Dr Jamal Rifi, Nathan Hindmarsh, Chris Bath, Rob Shehadie and Rev. Bill Crews. Fair Go for the West Ambassadors Shoot Rob Shehadie pictured in the Surry Hills studio today. Rob was announced as an ambassador for western Sydney by the Daily Telegraph. He was asked to be involved in many activities around the west, one of them was to eat his way around Sydney and awarding the best restaurants from different cultures. Indian, Thai, Lebanese, Vietnamese, Greek and also best club food and best Seafood. Read his article in the daily telegraph below. Rob Shehadie and Tahir hosting Dance cam at the NRL game with a very hairy man! Rob Shehadie Teams up once again with NSW Maritime to Promote Jet Ski Safety! Check out the new campaign that Rob Shehadie is involved in with NSW Maritime. Jet Ski safety is a major concern in Nsw and Rob is a proud Ambassador who is doing his best to keep the riders safe on the water. He has even called in his good mate to help him out…TAHIR! Rob Shehadie has teamed up with Transport for NSW to encourage jet ski riders to take it easy on the water. TELEVISION personality and comedian Rob Shehadie joined Bankstown Mayor Khal Asfour at Revesby Beach last week to promote safe and responsible use of personal watercraft (PWC). Shehadie, best known for his starring role as Rocky in the hit comedy Fat Pizza, Swift and Shift and Houso’s, has teamed up with Transport for NSW to encourage jet ski riders to take it easy on the water.